The camaraderie between them is palpable. “Look what Pahlaj is making me do. I am supposed to be shooting a song and we are stranded because of the rains. I’ve three heroines in the film. But none here to give me company,” grumbles Govinda good-naturedly. He is back doing what he likes doing the most. That after so many decades Govinda still commands a huge fan following is evident from the popularity of the ‘Dancing Uncle’ whose Govinda moves are breaking the internet. 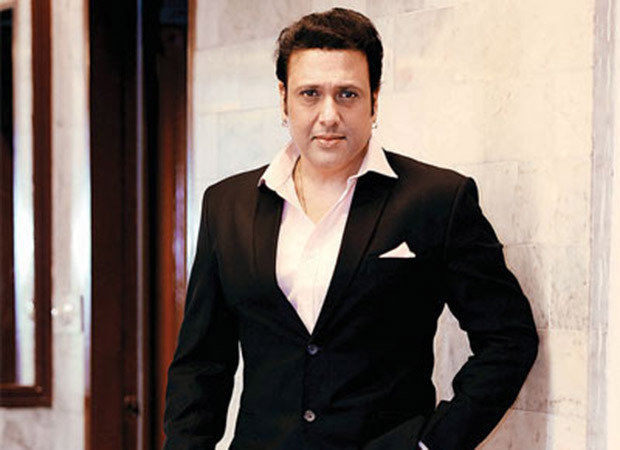 Govinda feels he needs to re-invent his own skills as an actor and dancer. “I’ve been through so many experiences. I feel I am entering a new phase in my life,” he says. Against All Odds, Brigitte Nielsen Is Still Happily Married! My Boyfriend Does Not Like That I Have Not Told My Parents About Him – What Do I Do? How Ethical Are Your Favorite Brands, Really?